Photo: a grouwn-up helps a little boy with a messy craft as they sit on a trap on the floor with other children engrossed in their own projects.  Have a lasting impact with your Fall Festival! 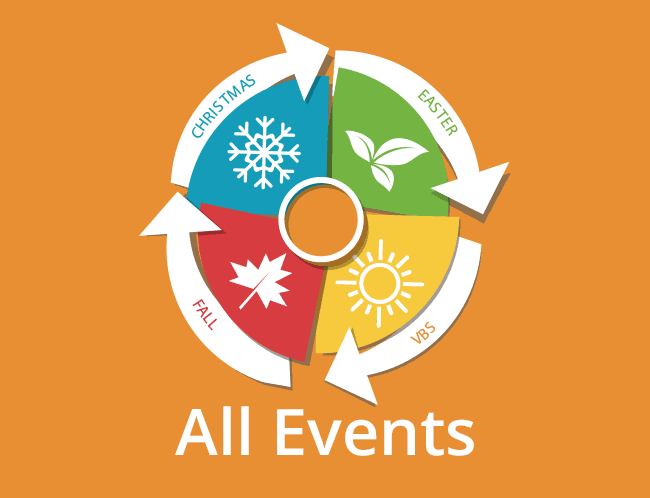 Fall Festivals are a great way to kick-off your school year. 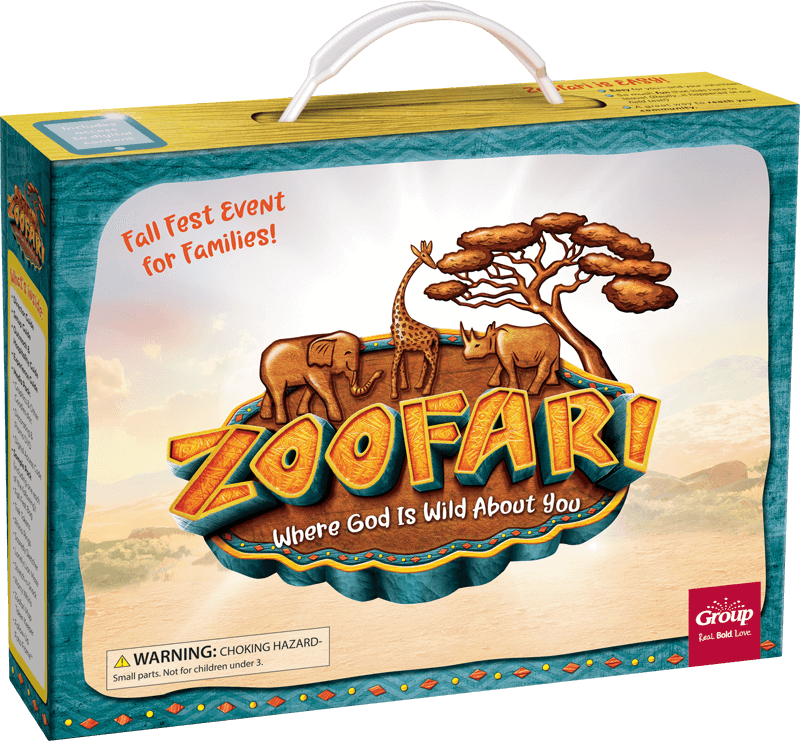 Kids won’t just be collecting candy – they’ll be learning about Jesus! 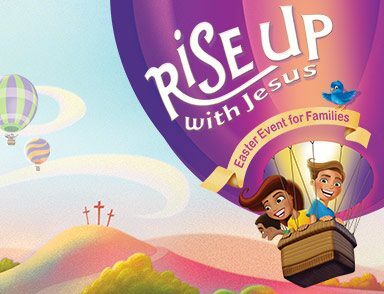 They’ll love the exciting games and activities, parents will love the safe and fun environment—and you’ll love seeing kids learn more about Jesus. This 2-hour event is the perfect outreach program for any size church or community. Use as a fall kick-off, a follow-up to your VBS program (especially if you use Shipwrecked from Group), a Halloween alternative, a Harvest festival—any time you want a special event for kids of all ages and their families. 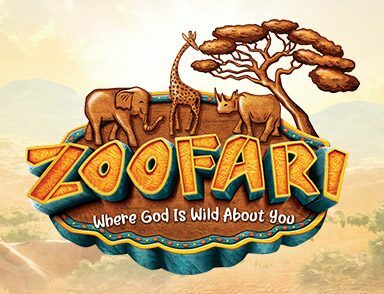 At Zoofari Fall Fest, kids and families are on the prowl, spotting wild animals and finding fun games and gadgets along the way. At each station, they'll charge into valuable experiences and discover that God is WILD about them!.